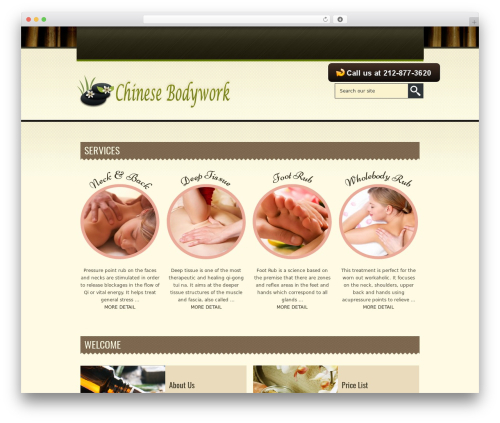 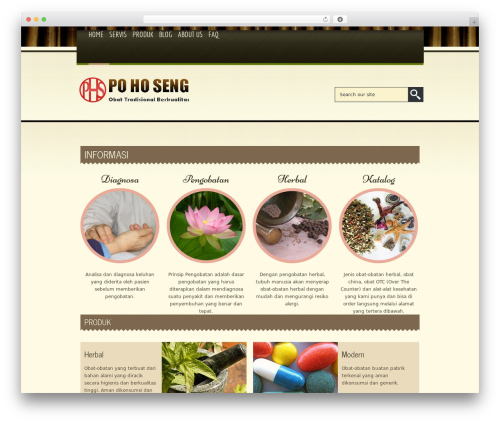 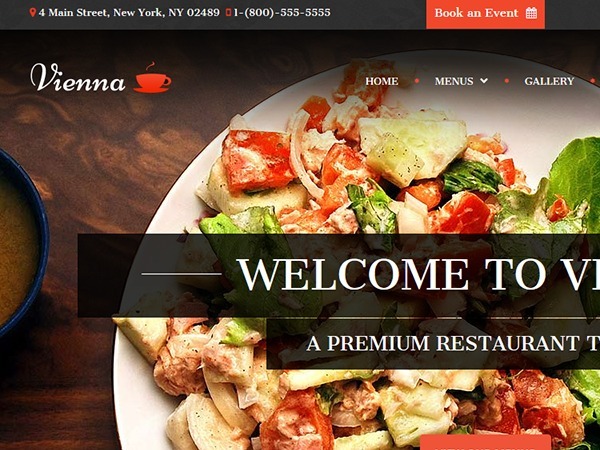 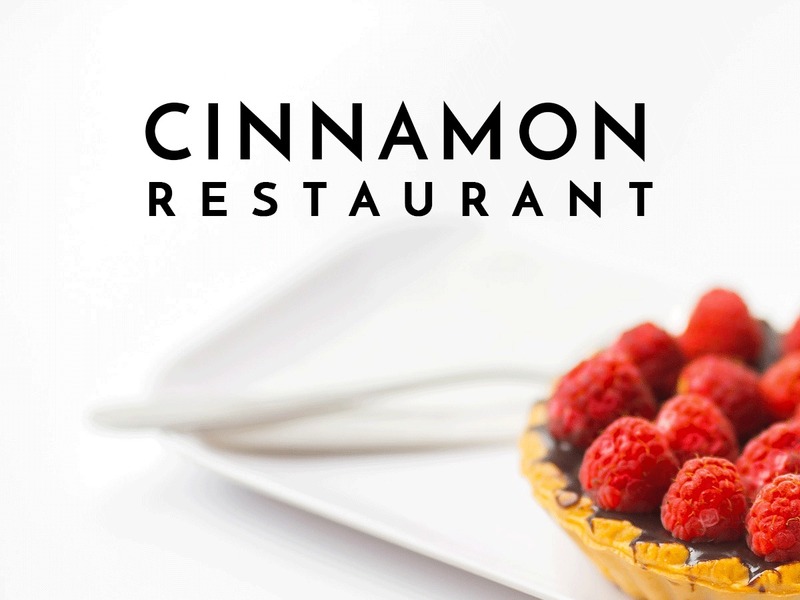 Spa Treats WordPress restaurant theme. 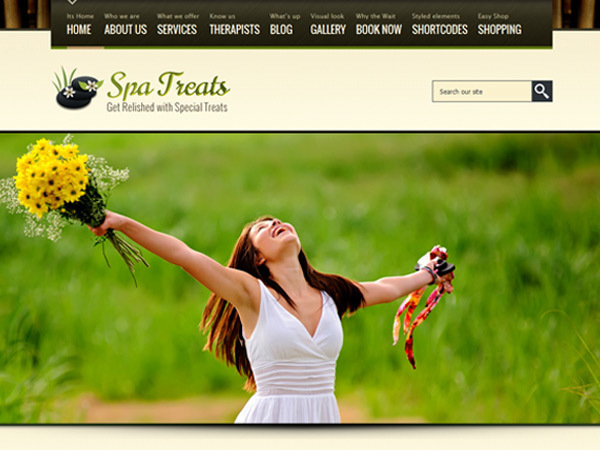 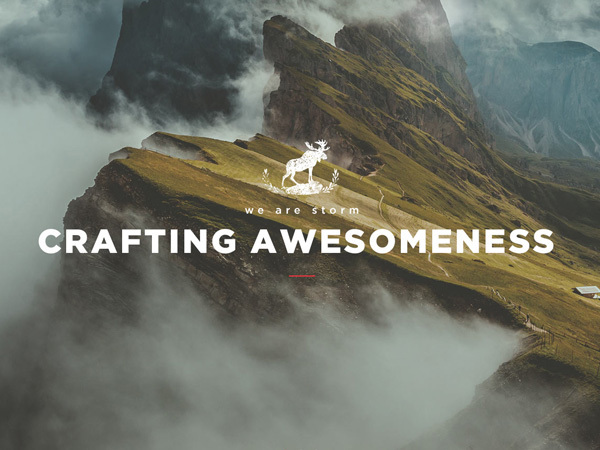 Spa treats is a unique, eye catching Spa and Restaurant WP theme. 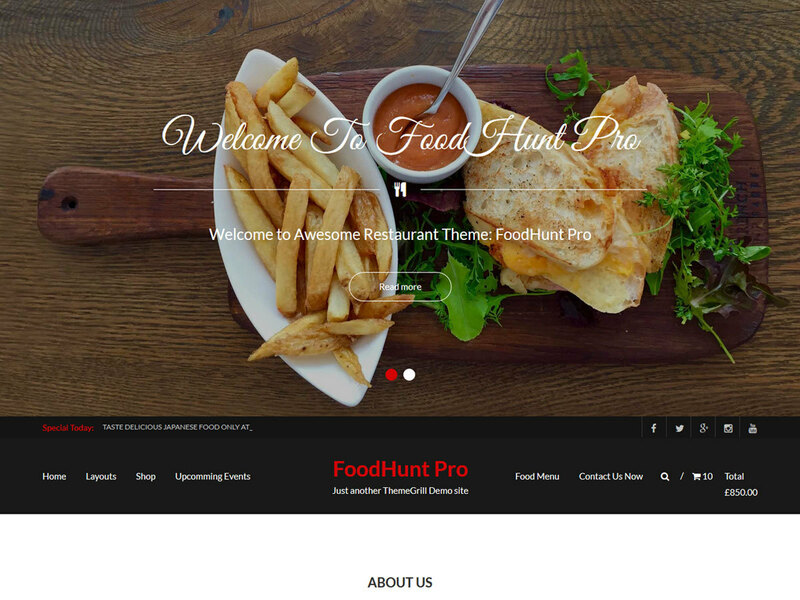 Perfect choice for beauty salon, hair stylist, massage center and hotel, cafe, cuisine websites.Premium design Quality, highly standard coding, detailed documentation, how to videos, extensive forum support and more are the key values of this theme.